When you put the 2018 Mitsubishi Outlander against the Hyundai Santa Fe, the Outlander does seem to have the advantage in a few areas in comparison to its rival. To be fair, both are great mid-size SUVs, but the Outlander does a better job of capturing the imagination. In addition, it does better in a variety of comparisons. The US Environmental Protection Agency compared the two vehicles, and what it found was how the 2018 Mitsubishi Outlander scored better than the Hyundai Santa Fe. While the Outlander scored five out of 10, the Santa Fe scored three out of 10. This means that the Outlander produces 16.5 pounds less in smog pollutants for every 15,000 miles over the Santa Fe. When you pick the 2018 Mitsubishi Outlander, you have a standard continuously variable transmission, and you have no steps in between the gears. This keeps the engine running at its most efficient speed when it comes to fuel economy. In addition, the way that the transmission has been set up, you can keep it at peak horsepower indefinitely to receive the maximum level of acceleration. Unfortunately, the Santa Fe offers no CVT. Also, when you compare the fuel economy, the Outlander outperforms the Santa Fe in terms of fuel economy. While the Santa Fe only gets 18 mpg in the city and 24 mpg on the highway, the Outlander gets 20 mpg in the city and 27 mpg on the highway. Looking at the safety of both the 2018 Mitsubishi Outlander and the Hyundai Santa Fe, both the Outlander and the Santa Fe come with a standard driver and passenger frontal bags. You also receive front side-impact airbags, side-impact head airbags and driver knee airbags. Some of the other features in this car include four-wheel antilock brakes, electronic stability systems for preventing skidding and rearview cameras. You have other great features with the Outlander like blind spot monitoring, all-wheel drive and lane departure warning. Putting the Outlander SEL AWC up alongside the Santa Fe AWD, the Outlander handles at .77 G’s. 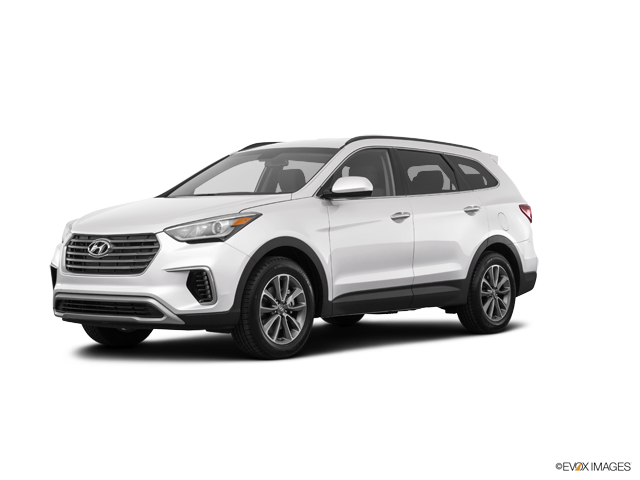 Meanwhile, the Santa Fe AWD will only pull .74 G’s of cornering force. Also, when we look at the maneuverability of the Outlander, it turns a circle that is 2.1 feet tighter than what you receive with the Santa Fe. You can turn in 34.8 feet, as opposed to 36.9 feet. The Outlander handles and maneuvers much better in tight spaces. 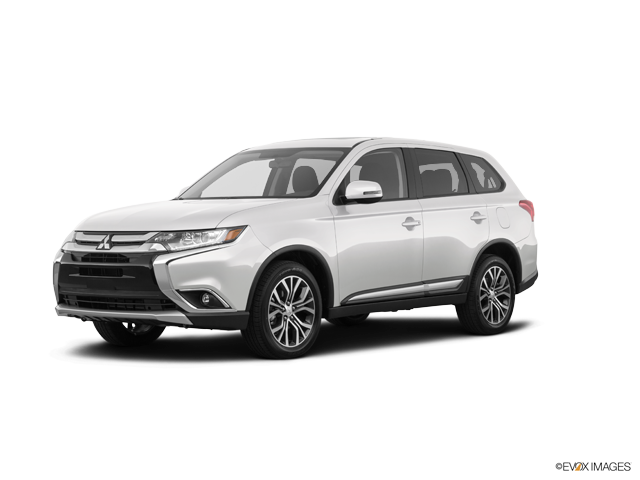 * Manufacturer’s Suggested Retail Price for 2018 Outlander ES 2WD is $23,945. GT w/ Touring Package in Diamond White Pearl model as shown MSRP is $33,445. Excludes destination/handling, tax, title, license etc. Retailer price, terms and vehicle availability may vary. See your Mitsubishi retailer for details.